Last month, the law of unintended consequences dictated that I should acquire a new car. Dropping in to a local garage to chivvy progress on my dad’s car’s MOT, I found myself wandering around its used car lot and falling in love at first sight with a Fiat Panda. If only actual pandas had the same impact on each other, there’d be a lot more pandas in this world. For some time, I’d been meaning to replace my aging Ford Ka. It had a lot in common with the proverbial spade that the old man claims was his grandfather’s before him – except the handle and the metal part have each been replaced several times. Although I loved my Ford Ka, I’d been constantly irritated by its name. I could never decide whether to pronounce it to rhyme with “car” or as the initials K A. The only redeeming feature was the suffix “Sublime”, in honour of its leather seats and air-conditioning. But what’s not to love about a car named after an iconic and lovable animal? Not to mention its endless potential for jokes. “There’s a panda in my front garden,” I’m able to say to anyone gullible enough to listen to me speculating as to whether Waitrose stocks bamboo. 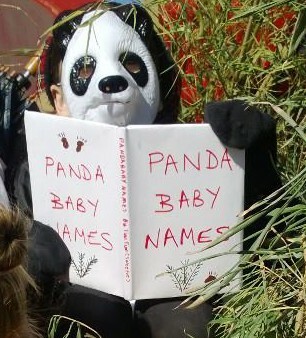 Or “I’m thinking of taking my panda to the zoo at the weekend.” You get the picture. Other cars named after animals are usually associated with speed: Jaguar, Cougar, Impala. Even a beetle moves fast in relation to its size. 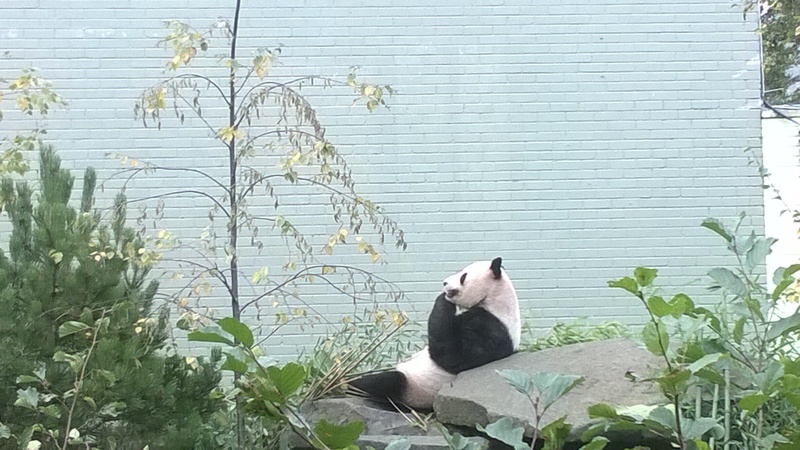 Pandas are famously inert, as our visit to Edinburgh Zoo two summers ago hammered home: the crowd jumped the first time Tian Tian moved. Optimistically, the Zoo has installed a “panda cam” so you can watch live action footage around the clock. Most of the time, there’s not much difference between the video and the still photo at the top of the webpage. If it’s action you’re after, click on “penguin cam” or “squirrel monkey cam”. It must have been a close call in Fiat’s marketing department one Friday between the Fiat Panda and the Fiat Sloth. Still, it could have been worse: I could have opted for a Vauxhall Nova, which may sound fine and shiny-new till you drive to Spain, when it morphs into the Vauxhall Doesn’t Go. Which is where I came in with my Ford Ka. 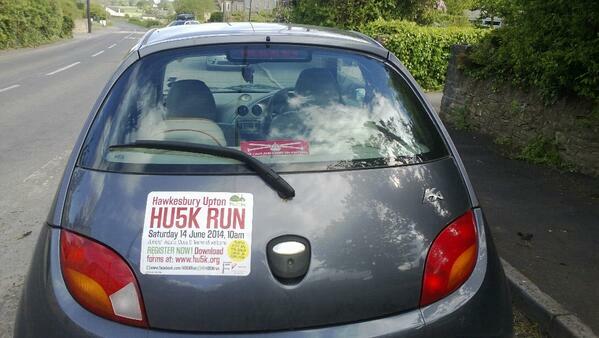 This post first appeared in the Tetbury Advertiser, June 2015. So many gems in this post, Debbie. Love it. And the Ka is yet another model that never made it to the North American market. I guess it’s because it’s Europe’s version of a city car. Over here, that would be a Hummer. Gosh, yes, I suppose the tiny Ka would be a bit lost on big American roads among huge American cars – it would probably get mistaken for a roller skate!